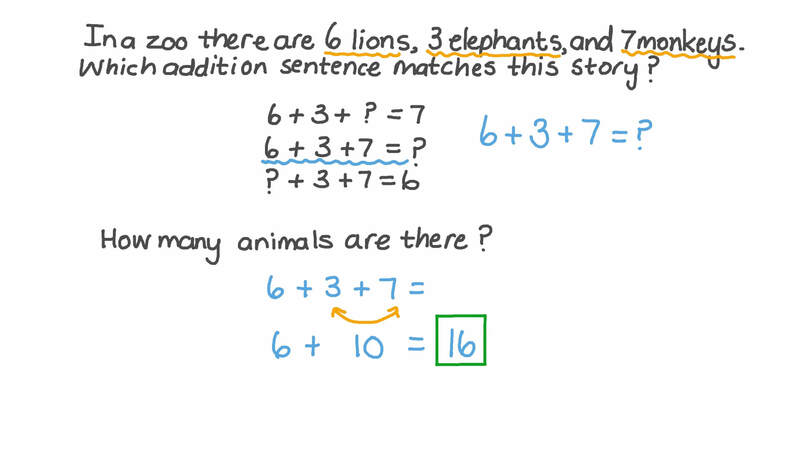 In this lesson, we will learn how to add within 20 by counting onward from the greater number instead of starting the count from 1. 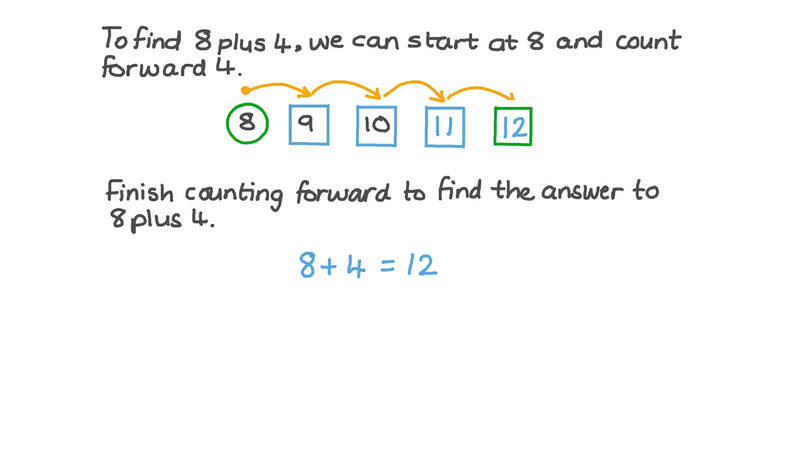 To find 8 plus 4, we can start at 8 and count forward 4. Finish counting forward to find the answer to 8 plus 4. Nabil has 15 cars coloured red, blue, and green. Which of these could be his car collection?